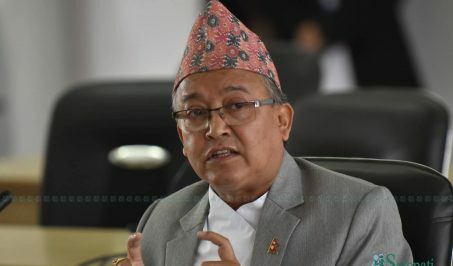 Prime Minister KP Sharma Oli has said a wave of development would be brought in the country by fully utilizing the time. 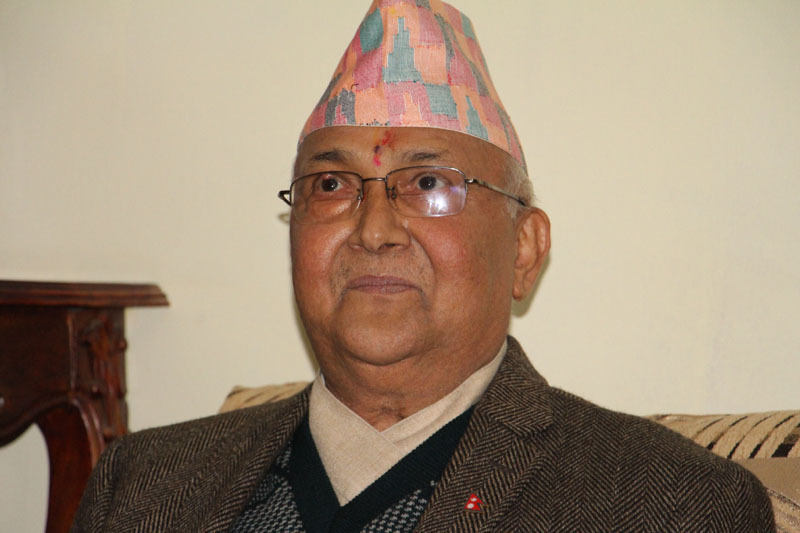 Inaugurating the Economic Conference-2018 organized by Karobar daily here Friday, Prime Minister Oli said that the country has moved ahead toward the path of economic prosperity after political transition. 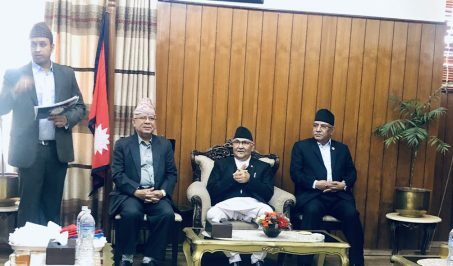 The Prime Minister also urged the foreign investors to invest in Nepal without any doubt.